Seven actresses and an amorous duke take to the stage next week for a bawdy, comic and sometimes moving play recalling the moment when women were first allowed to tread the boards. Playhouse Creatures is set in the 1660s, a troubled time when Charles II ushers in a new era for theatre and the arts after years of suppression under Puritan rule. 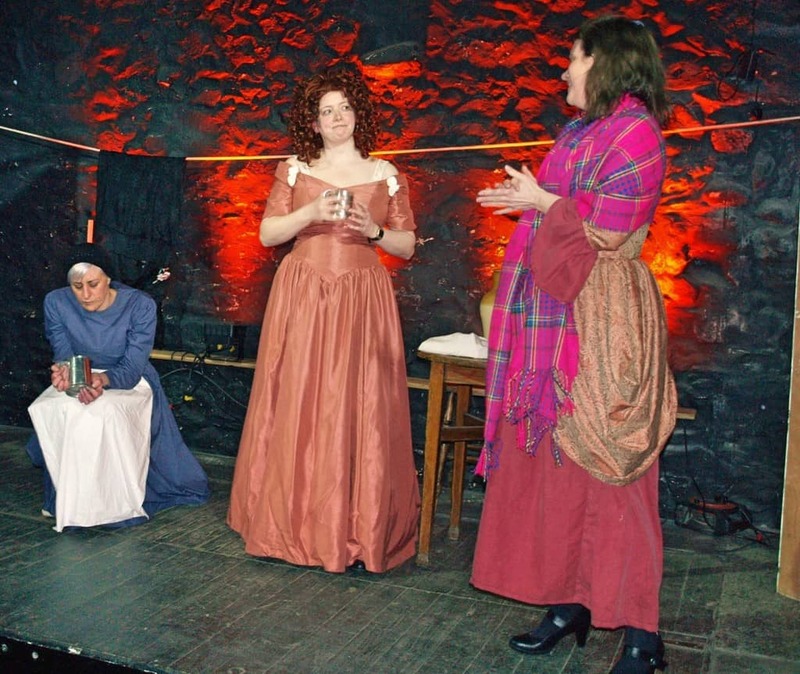 The 1993 play, by April de Angelis, is being put on by the Moniaive Players for four nights from 24 to 27 April at The Coach House, The Craigdarroch Arms, Moniaive. The characters include the most famous actresses of the era, among them Nell Gwyn, who is also mistress of the monarch. Director Ian Craig said: “This play is a glorious recreation of a Restoration Comedy at a time when women were first allowed to perform on the stage. “But they faced an incredible struggle against exploitation – men could pay to glimpse through peepholes into their changing rooms. The presence of women on stage prompted a mix of delight, fascination and moral outrage. The actresses themselves found they were very much in the minority at a senior level and paid much less than their male counterparts.